The concept is an oasis in the sky. Totally fresh unusual space offers you comfort and peace to relax and discoveries that move your heart. 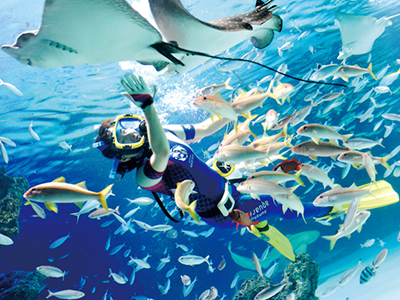 This aquarium satisfies even adults. 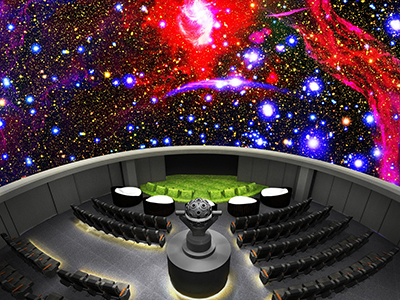 You can view the real, beautiful starry sky at this planetarium. Please experience the beauty of a real night in a city. 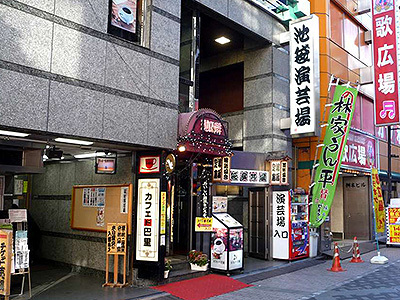 Full of plays and food like attractions, Namja Gyoza Stadium and Fukubukuro Dessert Yokocho! Many events are also held here from time to time. 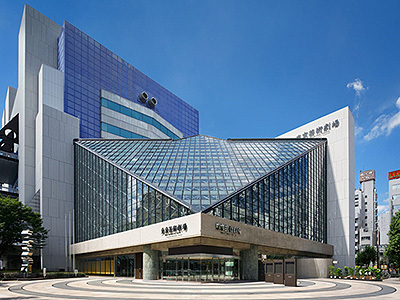 Tokyo Metropolitan Theatre was opened by the Tokyo metropolitan government as a base to promote art and culture and globalization among citizens by presenting quality programs in the fields of music, theatre, opera, and dance. The theatre features a large hall (Concert Hall), which is designed exclusively for classical music presentations and boasts one of the world's largest pipe organs, and a middle-sized hall (Playhouse) and two small halls (Theatre East and Theatre West) for plays and dance performances. 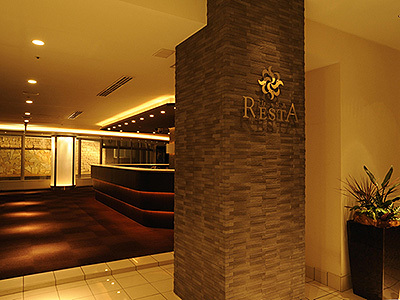 Located on the basement floor of a building at the entrance of downtown of the west exit of Ikebukuro Station. Cozy hall with 92 seats. You can see the expression of performers from the seats very well. It is also fascinating that you can clearly hear the voices of entertainers from every seat. 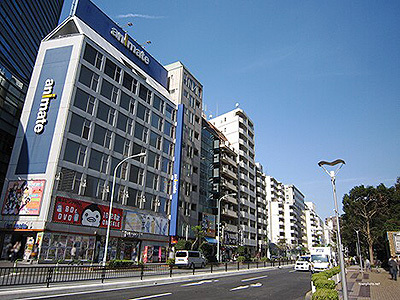 An area surrounding a street in the west of Sunshine 60 filled with shops that sell animation goods and magazines for women, commonly known as Otome denizen. 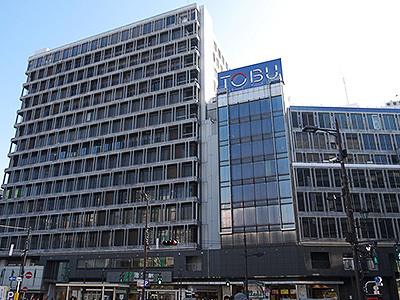 The area is all hustle and bustle on weekends and holidays with a butler tea room, an otome café where women in men’s clothing serve, or a specialty store of literary coterie magazine for women. 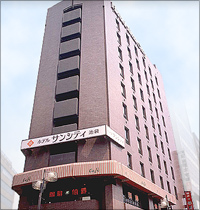 One of the major facilities you cannot miss in Ikebukuro. 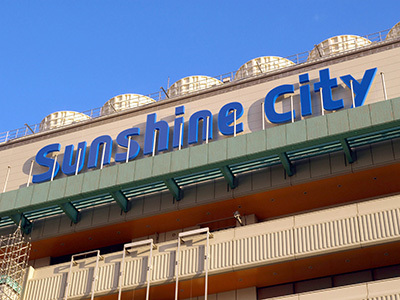 A complex that features Sunshine 60, being a symbol of Ikebukuro, World Import Mart, and Bunka Kaikan. 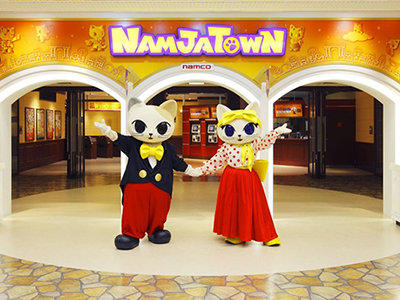 Filled with facilities to play or go shopping at like an observatory, aquarium, planetarium, or Namjatown. You can be refreshed in an open-air Jacuzzi, clear mist sauna, sleeping bath, or shape-up bath! Towels and basic skin care products are all available, so you can go empty-handed. As body treatments and restaurants that are particular about ingredients are also offered, you can enjoy it alone or it is recommended for the gathering of friends or a couple. 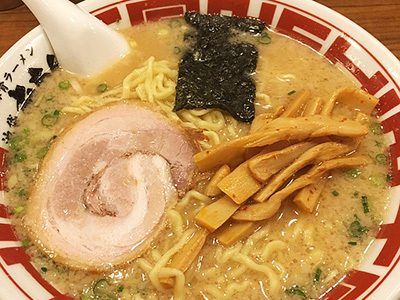 The surrounding area of Ikebukuro Station is a battleground of famous ramen stores that gain a reputation across the country. 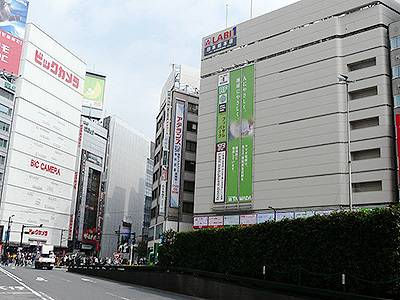 At the height of the bargain sale battle between BIC CAMERA and Yamada LABI, large household appliances retailers! You can compare the quality and prices of what you’d like to buy and get higher quality goods at lower prices!